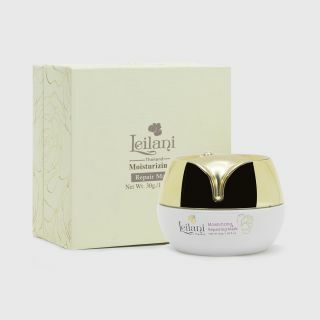 LEILANI Brightening Serum 30 ml. 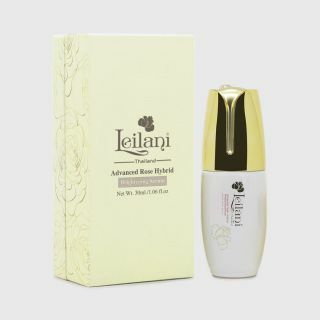 LEILANI Advance Rose Hybrid Soothing Serum 30 ml. 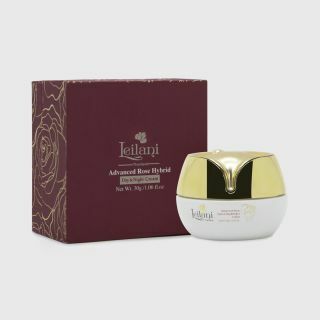 LEILANI Rose Hybrid Hydrating Repairing Mask Cream 30 g.
LEILANI Advanced Rose Hybrid Day & Night Cream 30 g.
LEILANI Rose Hybrid Extra Sensitive Cleansing Gel 100 ml. 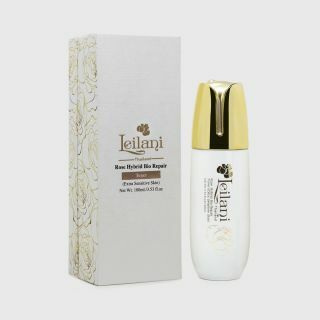 LEILANI Rose Hybrid Bio-Repair Toner 100 ml.